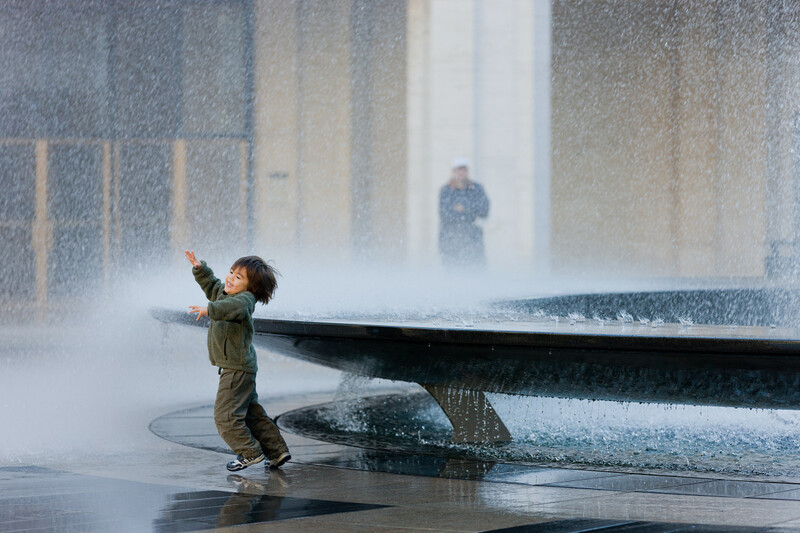 LC Kids, Lincoln Center’s membership program for families. Last week I had the pleasure of going behind the scenes at Lincoln Center to tour the Met and the Philharmonic. Since moving to New York City, it’s been on my list to check out some of their programs but it’s always been tricky to coordinate with the kids’ schedules, until now. Lincoln Center for the Performing Arts has announced a major expansion of all its family programming starting with a performance this coming weekend and a free event in May. LC Kids, Lincoln Center’s membership program for families, aims to welcome children to a year-round journey through fun-filled performances and activities designed to promote a life-long love of the performing arts. A fun-filled day of performances, crafts and activities designed for kids across the plazas of Lincoln Center! I’m excited to check out Story Pirates with my littles this weekend and hope to see some of you there!